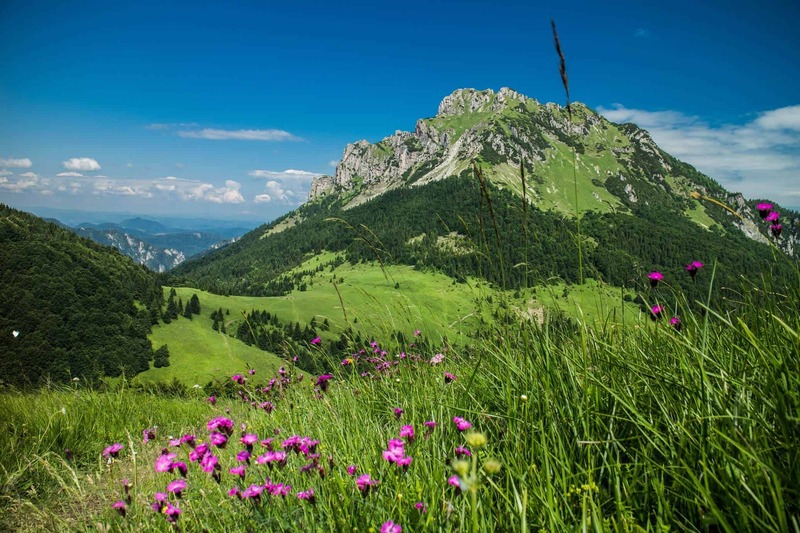 Hiking in Mala Fatra, Slovakia – One of the really beautiful walking trips I have been to and what better than being organised and led by Martin – a local who know his country so well! 4 days of awesome walks through the different terrains, gorges, ridge walks with a visit to the Spa which was an icing on the cake. Our accommodation was in the valley which offered scenic views, the staff very welcoming and pleasant. Martin ensured that we had a great time inspite of the weather… he also offered and planned an additional walk and a visit to the watch tower without any of us even asking for it – it wasn’t a part of the itinerary. Found Martin to genuinely like what he does…he did go an extra mile to ensure we had a good time. Would recommend this trip! 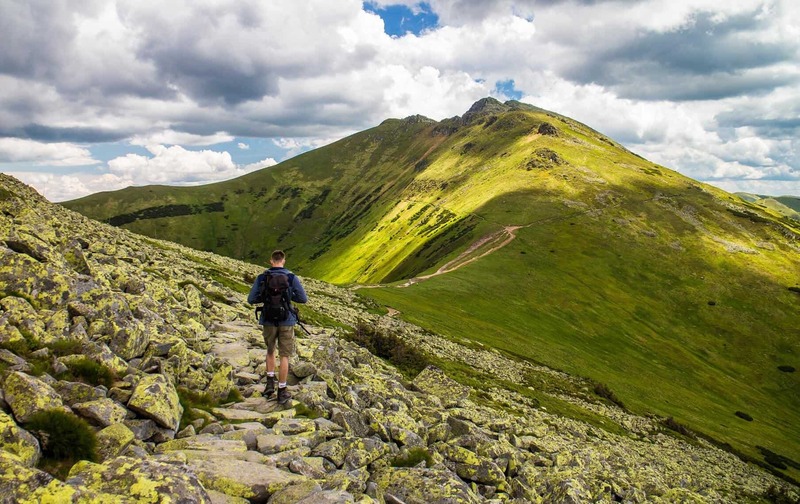 As for me, would love to do the Slovakian Tatras when I get a chance next! 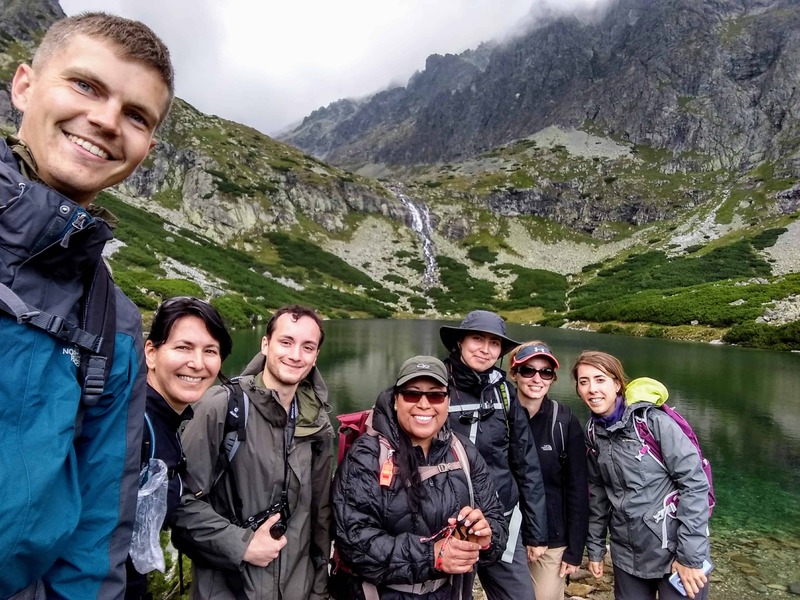 Slovakia is a stunning country and I couldn’t have asked for a better introduction than a few days hiking in Mala Fatra National Park with a group led by Martin. Martin is a fantastic host and guide. Very nice people, lovely accommodation, amazing hot chocolate and breathtaking landscape. Thank you Martin. I will be back! 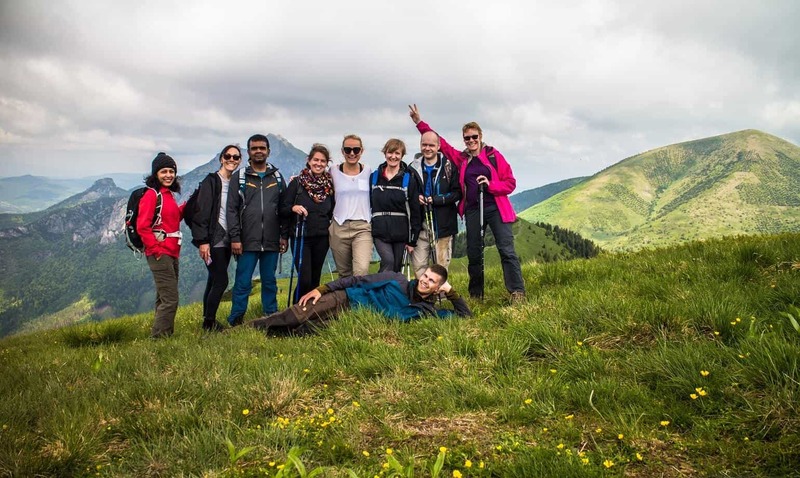 I joined Martin for a walking trip in Mala Fatra in May. It was glorious – Sadly he could not fix the weather but the expertise and company was fabulous. Thank you for a great trip. Cannot recommend Martin and Slovakation enough! Thank you for an unforgettable trip!